This was the 2nd full table size laser purchased by RiverCity. Cutting head is fixed 90 degrees to the table, but with the dual table shuttle system high production jobs carry very little set up time. Maximizing RiverCity’s efficiency to help keep lead time down. One of RiverCity’s flagship machines. This is our 70′ long full CNC tube laser. Capable of cutting up to 8 7/8″ OD pipe or tube and 6 1/2″ Square. The LT8 is also capable of cutting rectangular tube, angle, & C-Channel shapes. It is also able to cut certain extrusion shapes as well. We can go up to 5/8″ wall thickness with a weight limitation of 23.5 pounds per foot that the machine can hold. Versed in stainless steel, aluminum, & carbon steel materials. Raw material lengths up to 27′ – Bundle loading capacities for 20′ and 24″ length bundles of tubing. One of the latest additions to RiverCity Industries and another flagship machine is our 6′ X 12′ 5000 Watt Fiber laser. With the delivery of the cutting beam by fiber optic cable this machine provides much faster cutting speeds than your typical CO2 laser. The fiber delivery also allows for cutting of reflective materials such as copper & brass and thicker aluminum and stainless than a CO2 laser. The newest addition to the RiverCity toolbox is our E52 CNC tube bender. 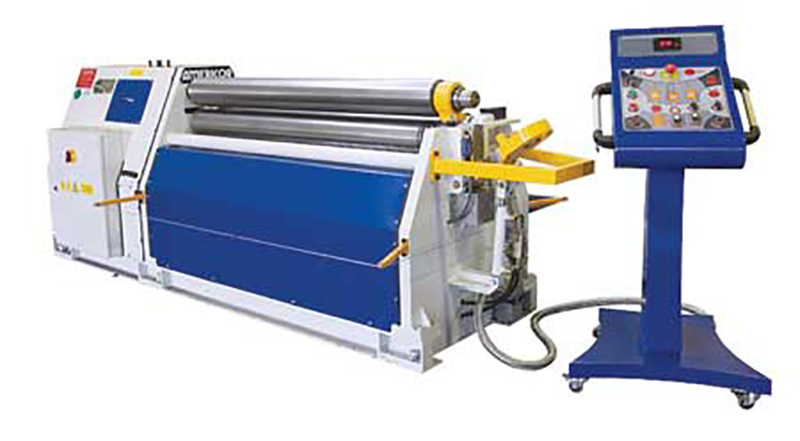 This is a left/right machine that allows for bending of tube in multiple directions without having to remove the material and setup again. Maximum OD of 2″ diameter. Mandrel or non-mandrel bending is available as well as push bending of large radii. This is RiverCity Industries 12′ long 235 ton press. Capable of bending up to 8′ of 3/8″ thick steel plate. This machine is 5 axis CNC controlled with fully independent back gauges, a sheet metal follower for larger panels, and hydraulic clamping by Wila Tooling for quick setup and tool changes. This is the first machine RiverCity Industries started with. Capable of cutting any material except tempered glass. Typically used in RiverCity Industries for any material thicker than 3/4″ thick. Experienced in tile inlays, plastics, glass, rubber, wood, all metals, foam, & fiberglass. This is the first laser RiverCity Industries purchased. 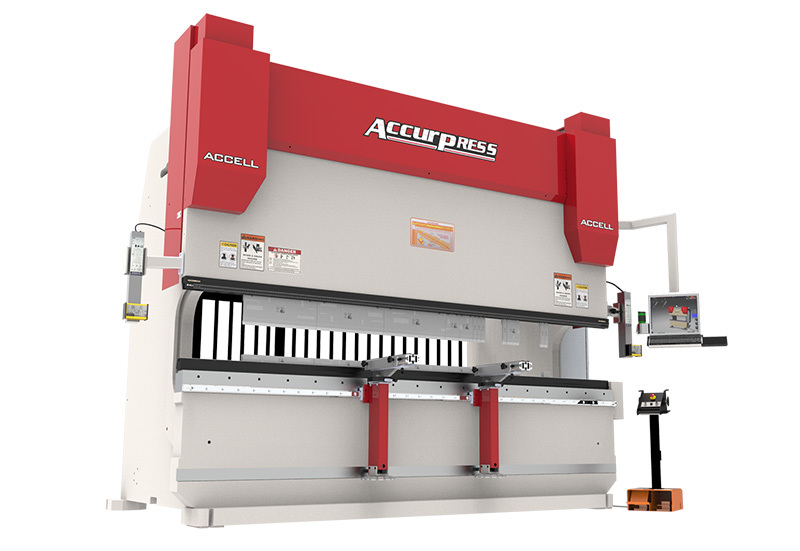 This machine has a 4′ X 4′ 2D cutting table. As well as a 6″ rotary table for tube cutting up to 44″ long. Typically used for prototypes versus the larger tube laser. Machine is 3D capable so the cutting head can rotate and pivot. Allows for cutting of final parts from 3D stampings or the ability to add holes to a pre-made enclosure. RiverCity Industries also has a 6′ long 4 roll plate roller. Rated for up to 6′ of 3/16″ material it can roll thicker materials in shorter lengths. The 4 roll design allows for the curve to be rolled all the way to the end or cylinder to be cut to length and rolled tip to tip. This is the prevention of a straight section that has to be cut off that you would see from your standard 3 roll design. 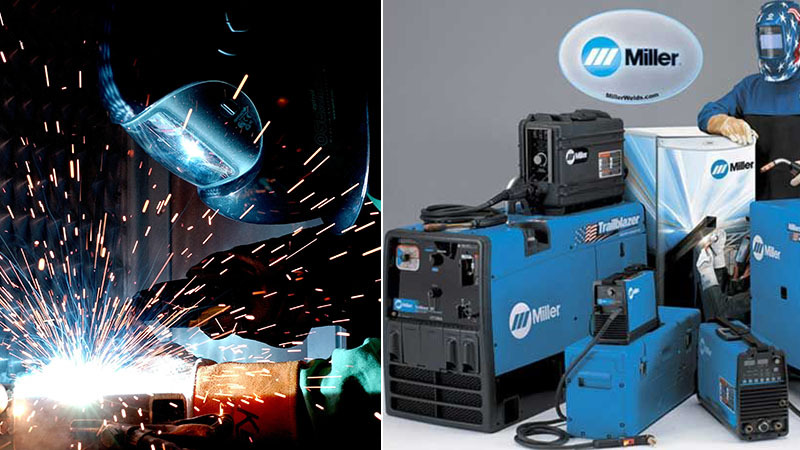 RiverCity Industries uses all Miller welding equipment. We have resistance spot welding for the assembly of light gauge enclosures. 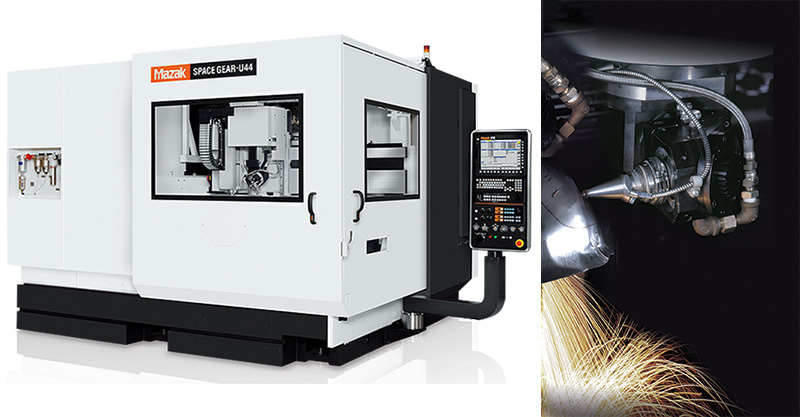 As well as MIG welding machines ranging from 252’s up to 350P series. RiverCity also has a water cooled 100% duty TIG welding machine for Stainless Steel & Aluminum. As well as a spool gun for MIG welding heavier aluminum plate.